We value our work and relationships with all our client partners. The following examples highlight the core services we provide every day. Midwest Interstate provides a suite of services to long-time partner and client BMO Harris Bank. We are the house electrician at the BMO Harris Bank high rise building in downtown Chicago (111 W. Monroe/115 S LaSalle) and have been for more than 40 years, providing all the electrical maintenance services that the building needs, including riser management. We support miscellaneous small projects and tenant improvements whenever BMO Harris reconfigures an existing space. And, we perform new construction services for local bank branches in the six collar counties of the Chicagoland area. Midwest Interstate works with the campus services group for electrical and telecommunications projects and maintenance support. Our services include technology updates for specialty networks, classroom upgrades and support for remote sites. 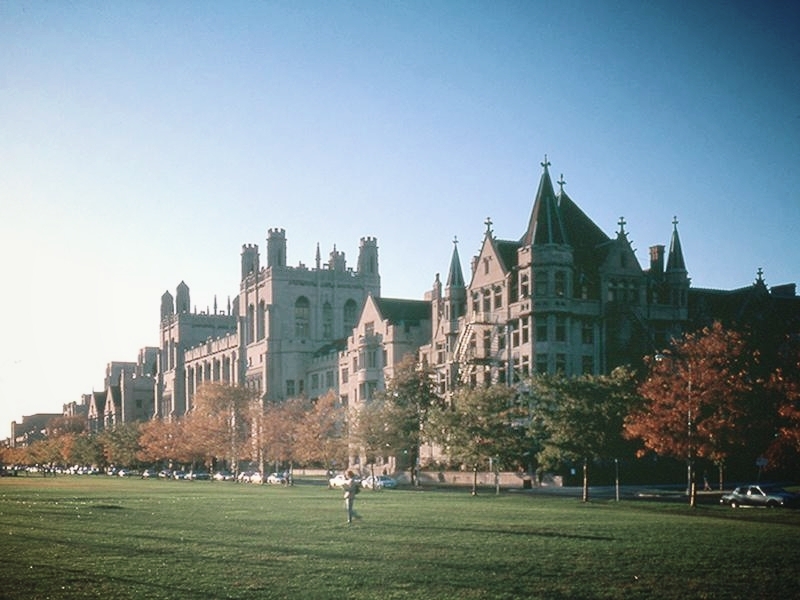 We provide University of Chicago Medical with construction and maintenance support as well as internet connectivity for hospital rooms. We understand how to work in an open, active facility and the careful, educated precautions that must be taken to protect patients and healthcare professionals. Midwest Interstate supports all electrical systems, connectivity and events at Soldier Field, which is owned by the Chicago Park District and managed by SMG. We're actively involved in all electrical systems upgrades and keep Soldier Field up-to-date with competing stadiums across the country. Our recent projects include installation of stadium-wide DAS and wifi systems in partnership with Boingo wireless and major carrier networks. We also participate in the design and installation projects for NFL vendors and the Chicago Bears football team. In partnership with network designers at Boingo, Midwest Interstate has recently installed large wifi and DAS (Distributed Antenna System) to provide access to cellular networks in large facilities such as Soldier Field and the Allstate Arena as well as high rise commercial buildings. As more people require constant internet and network access, DAS will continue to grow as a valuable utility to many commercial buildings, especially in the densely-populated Chicagoland area. For our partners at zColo, Midwest Interstate supports remodels and utility deployment, provides data center installation and critical power support. We permform work as needed and closely with zColo project managers to provide electrical and telecommunication requirements for their clients needs. 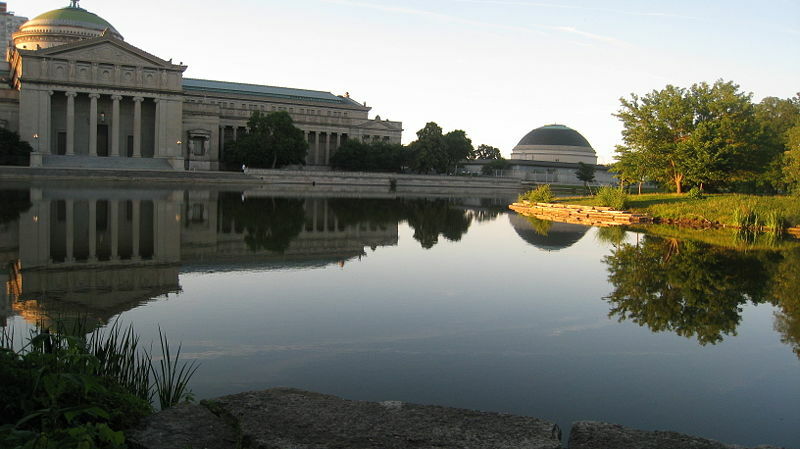 The Museum of Science and Industry has been a Midwest Interstate partner for many years on any electrical or special systems project. We have provided a diversity of services, big and small, over time. Recent highlights include a new fiber optic data upgrade, electrical grid design and outdoor services for future exhibits on the front lawn. Additionally, there have been revolutionary changes in electricity and technology since this building was constructed and, because we have such extensive hands-on experience servicing the Museum and understand its unique needs as one of Chicago's oldest buildings, we are able to provide efficient and expert consulting services to our partner on many projects.